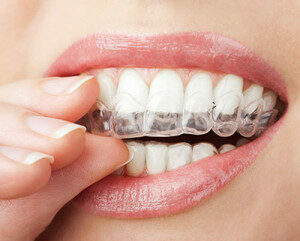 The Orthodontic Center of Orange County specializes in the Invisalign clear braces procedure. We can provide a complimentary consultation to determine if you would be a good candidate for clear Invisalign braces. Invisalign takes a modern method to straightening your teeth by using a series of custom-made, removable, plastic appliance called aligners which are made specifically from an impression of your mouth. While you wear these custom clear aligners, they gradually and gently shift your teeth into place based on a plan by our doctors here at the Orthodontics Center of Orange County. While the benefits from the Invisalign treatment is a straighter, more beautiful smile; this procedure can also improve the health of your mouth, which can have an impact on your overall health. 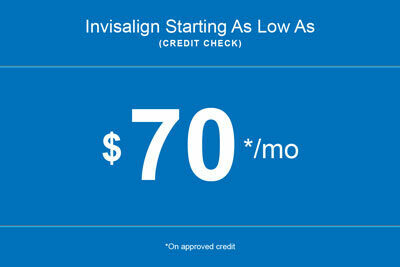 Also, treatment time ranges 6-12 months depended on how much teeth alignment is needed by a patient. You can straighten your teeth without others knowing. The aligners are removable, you can eat and drink what you want. You can brush and floss normally due to aligners being removable. Aligners are comfortable compared to wires and brackets. The Invisalign process begins by taking an impression of your mouth. While most orthodontics offices will take an impression of your mouth using a poly-vinyl siloxane-based impression material; the Orthodontic Center of Orange County does not use this older method. 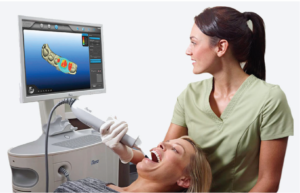 We use the state-of-the-art iTero Digital Impression Scanner to make the more accurate impressions of your teeth without having to gooey impression material that can make some patients gag. 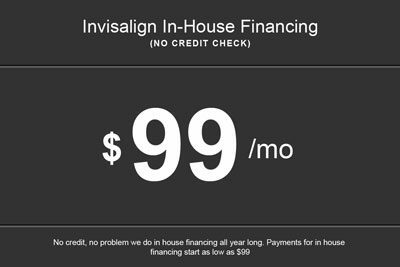 Call us to schedule a consultation, or you can fill out our contact form is you would like more information about how Invisalign can help you get a great smile quick and easy.